Handcrafted from quality wrought iron, the Briarwood Swivel Bar Stool by Woodard offers high style and function for your outdoor bar and dining areas. This transitional style iron barstool features a classic mesh design and high functioning swivel base. 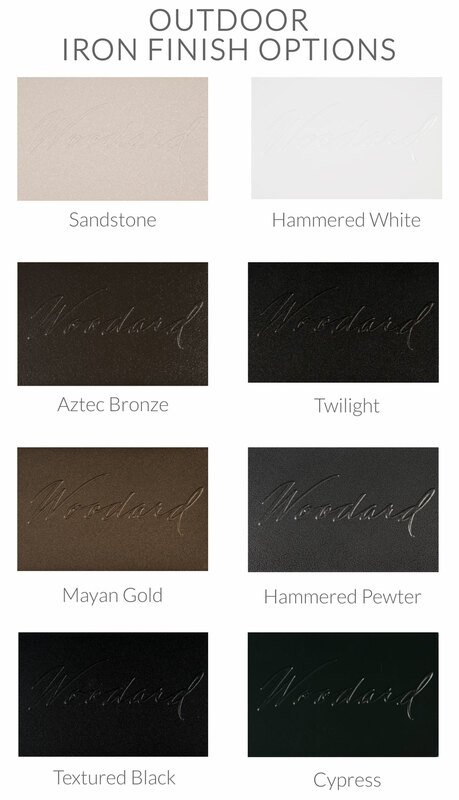 Fine finish options range from Smooth Black to Textured Mayan Gold. 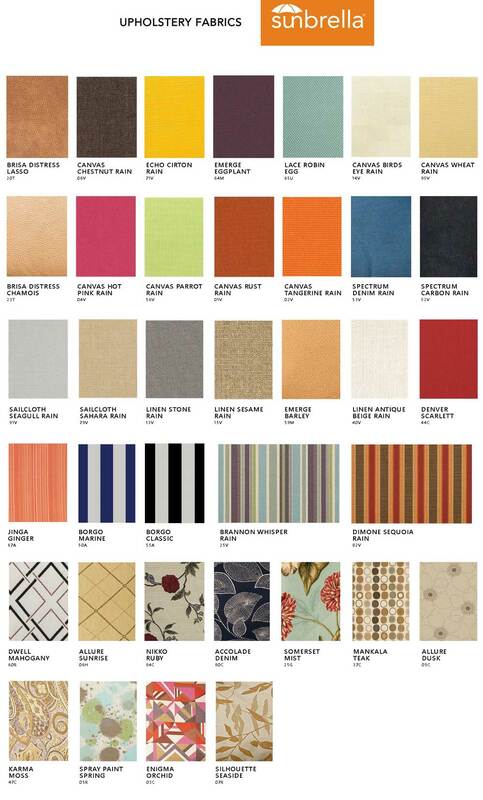 For optimal comfort, add a plump upholstered cushion in your choice of fabric color and pattern.